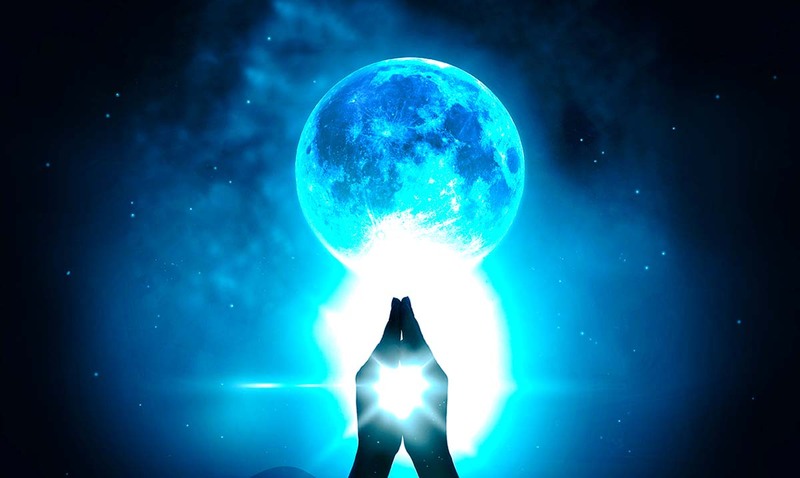 The February New Moon is coming in with full force on the 4th. This magnificent alignment will bring with it optimism and happiness if you dare to let it in! A new moon represents the end of one moon cycle and the beginning of a new one. This will give an invigorating burst of energy and initiative. Now is the time for a fresh start, a new beginning! Start new projects, go on a trip or finally tell the person you love that you love them. You can do it! Start questioning all of those bad habits, behaviors, and beliefs that are holding you back from your happiness. The new moon will be at 15°45′ Aquarius has a real positive influence because it is joined together with Mercury and trine Jupiter. The alignment brings with it optimistic thought and a generous outlook on life. When it is at the midpoint, it will create a sextile with Neptune which will help develop your spiritual side. There are no major fixed stars conjunct this new moon. The New moon conjunct Mercury will bring a great focus on thought and communication. It will add hope, goodwill, generosity, and happiness. The opportunities for material and spiritual growth will increase your prospects for wealth and bring success and contentment with life. Things will also start looking up in your relationship, as your communication skills are finally beginning to fully develop. Start making new friends, learn to socialize and further your business relationships. New moon conjunct Mercury will help us to communicate better with the people that we need to. The new opportunities that come along with bettered communication will help you to amplify your wealth and business relationships. These new opportunities will help you to become content with your life. The Aquarius new moon will ask us to consider how we use our energy. So if you are not on course to fulfill your highest purpose this might be a time for unexpected divine interventions to help us get back on track! Aquarius will finally call upon us to develop our ideas so they do not remain pipe dreams. Aquarius will teach us to appreciate all the differences that make our collective interesting by celebrating diversity. We are all apart of something greater, which depends on us getting along. In most ways, you are still living in the Piscean paradigm of ‘Duality’ – which perceives life through separation rather than unity… The new way of Aquarius is ‘Oneness’. Aquarius will help us to improve things, and find a better way of doing them. One that will be beneficial to us all! This New Moon will bring a lot of positive things into our lives, but we have to be willing to let them in. In order to sail smoothly through this new alignment, we should concentrate on our growth. If you do this you will move forward to a happier future.